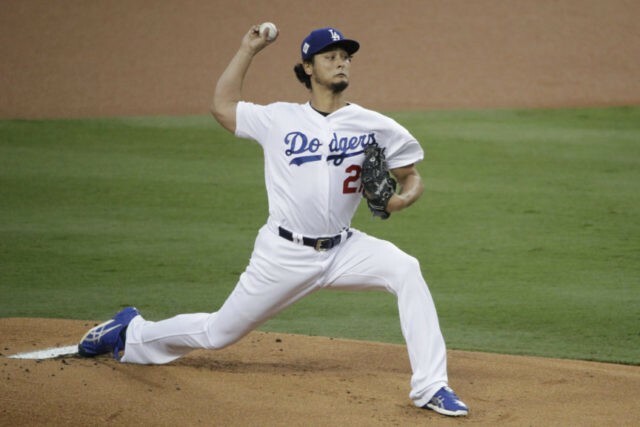 CHICAGO (AP) — The Chicago Cubs are having active talks with free agent Yu Darvish, hoping to add the right-hander to their rotation as they try for a second championship in three seasons. The 31-year-old Darvish is one of the top players available in a slow-moving market this winter. He finished last season with the Los Angeles Dodgers, helping them reach the World Series. 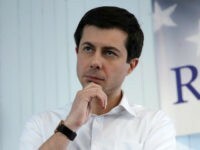 A person with direct knowledge of the discussions confirmed the talks to The Associated Press on condition of anonymity Monday night because there was no agreement in place. The Texas Rangers, Milwaukee Brewers, Minnesota Twins and New York Yankees also have expressed interest in Darvish. The conversations come amid reports the Cubs have agreed to a minor league deal with Chris Gimenez, who regularly caught Darvish while they were in Texas and developed a trusted working relationship with the Japanese pitcher. Darvish began a successful transition from Japan to the majors in 2012, going 16-9 with a 3.90 ERA in 29 starts for the Rangers. He was traded to Los Angeles in July and went 4-3 with a 3.44 ERA in nine starts with the Dodgers down the stretch. Darvish shut down the Cubs in Game 3 of the NL Championship Series, striking out seven while pitching 6 1/3 innings of one-run ball in a 6-1 victory at Wrigley Field. But he was hit hard in the World Series against Houston, managing just five outs in each of his two starts, and there was talk he was tipping his pitches. The addition of Darvish would be a big boost for Chicago, which has made it to the NLCS in each of the past three years, winning the World Series in 2016. The Cubs also have looked at bringing back pitcher Jake Arrieta, who is a free agent after a successful run in the Windy City, but Jon Lester, Kyle Hendricks and Jose Quintana are back from last year’s club and Tyler Chatwood joined the rotation in December with a $38 million, three-year contract.